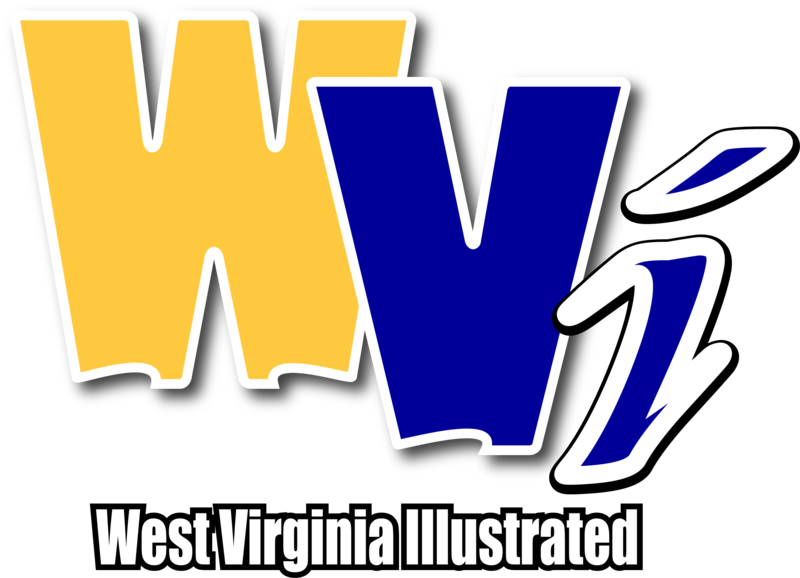 MORGANTOWN, W.Va. - Senior guard Katrina Pardee of the West Virginia University women’s basketball team has been named the Big 12 Player of the Week, as announced by the league office on Monday. Pardee is the third Mountaineer to earn a weekly honor this season. Freshman guard Madisen Smith was previously the Big 12 Co-Freshman of the Week (Nov. 26) and senior forward Naomi Davenport earned Big 12 Player of the Week accolades on Nov. 12. The Cedar Park, Texas, native led West Virginia to an 84-32 win over Niagara on Saturday by matching her career high of 28 points. Pardee went 9-of-11 from the field and 6-of-8 from beyond the arc. Additionally, she hit all four free throws attempted and hauled in seven rebounds. Pardee becomes the first Mountaineer to post back-to-back efforts of 25 points or more since Teana Muldrow did so in November of 2017. She tied career highs in both points scored with 28 and 3-pointers made with six. Additionally, she tied the WVU program record with 15 points in the first quarter, helping West Virginia to a program-record 37 points. The Mountaineers travel to Fort Worth, Texas, to open Big 12 play at TCU on Wednesday. Tipoff is set for 7:30 p.m. ET.